The mesmerizing story of a young girl's romance with God. Her faith,trials, and sacrifices reveal a way of life based on love and simplicity. 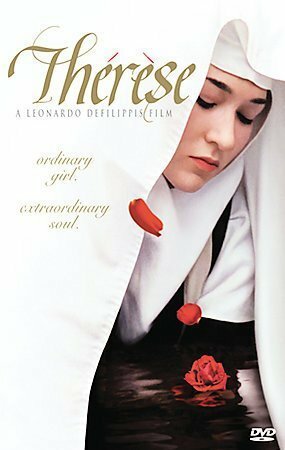 A contemplative film based on the true story of SaintThérèse of Lisieux, the most popular saint of modern times. The story of an ordinary girl with an extraordinary soul.